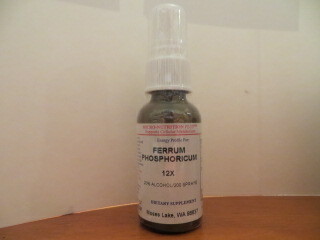 (2) Ferrum Phos 6X 1000 tablets #4 18% off SALE! 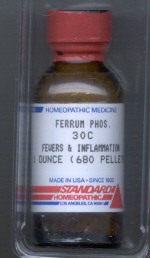 (3) Ferrum Phos 6X 1000 tablets #4 18% off SALE! Chamomilla Ear Combo is a unique specialty formula from Elixirs.com. Use Chamomilla Ear Combo for relief of ear pain and other symptoms from nerve pain, infections, injury, illness.